I do love a bit of Halloween. Here is a fairly hideous pumpkin brooch I made the other day out of Fimo – it has copper powder around the amazing glow-in-the-dark eyes! I was actually aiming for scary but everything I do tends to end up looking quite cute so I had to work quite hard to make this guy look like bad news. I think I sort-of succeeded. Happy Halloween! I was recently asked to do an illustration of a shopfront to advertise a pop-up shop which is coming to London in December. The shop in question is Anatomy Boutique, brainchild of anatomy expert and artist Emily Evans who has created a range of anatomy-based designs for a wide and gorgeous range of homeware and accessories. 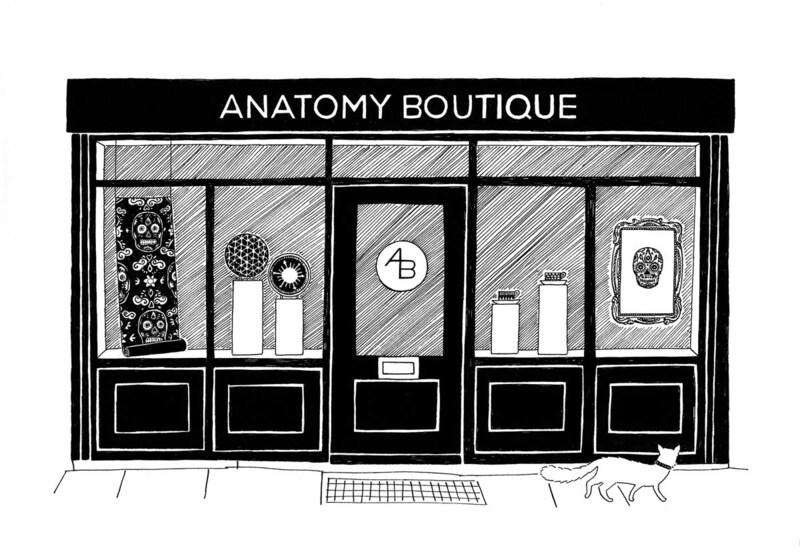 Anatomy Boutique will be popping up in Dalston from the 12th to the 22nd December so do go and have a look at the wonderful skull and cardiac wallpapers, the digestion plates and the histology scarves to mention just a few. My drawing was made with pen and ink and as to whether or not there will be a cat with a diamond collar in attendance when the shop opens I can’t be sure, but I’m hoping! 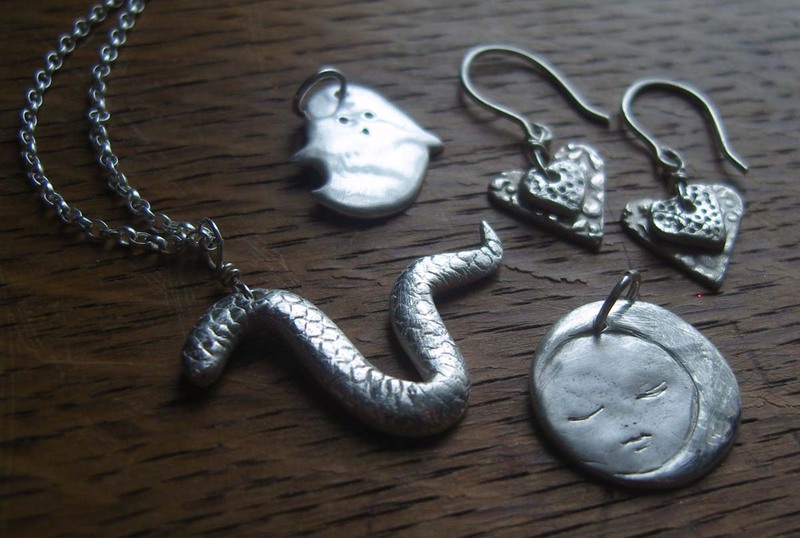 I went to a workshop the other day to learn how to make jewellery from silver clay. Sounds amazing doesn’t it? Well it was! 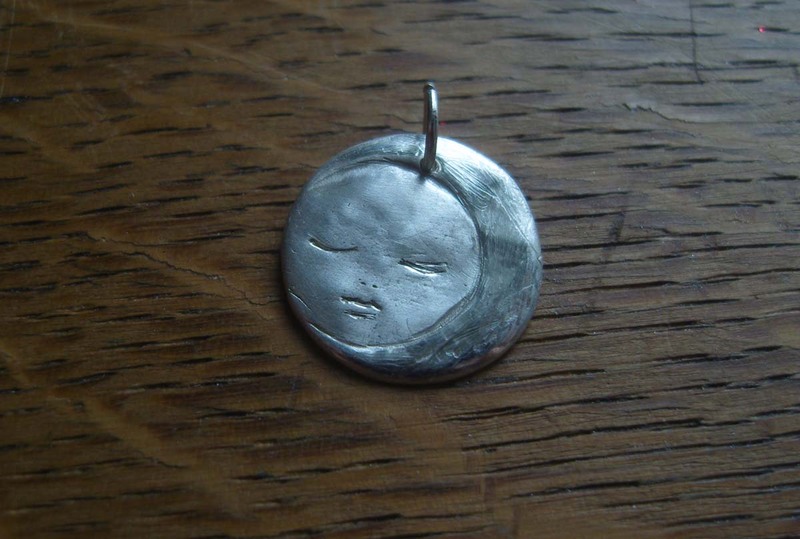 The clay really is silver, in fact it is more than 99% pure which makes it a higher grade than sterling silver. I was expecting to be able to work it like I would Fimo but it is very different – much more like an air-drying clay. 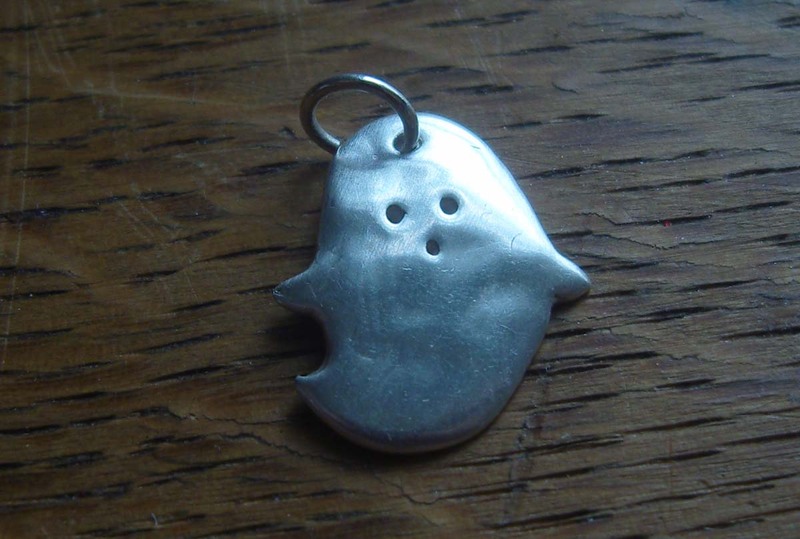 And the surprise was that it dries so quickly that we only had about 10 minutes to make each piece, so I felt a little nervous… But once I had got my head around that particular constraint I had lots of fun and made some nice little pendants. 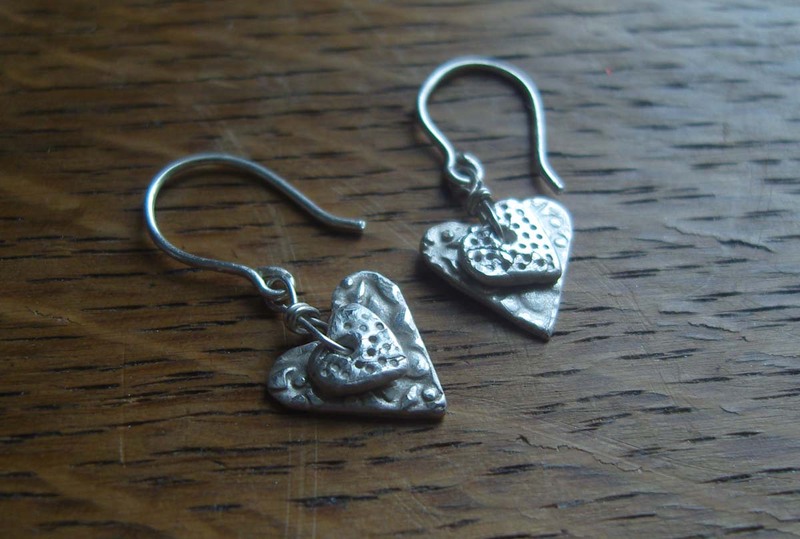 We were under the guidance of Emma Mitchell who is not only a silver clay expert but a fantastic teacher too. She made it all very easy for us so by the end of the morning I had managed to make all of the below. Brilliant fun!